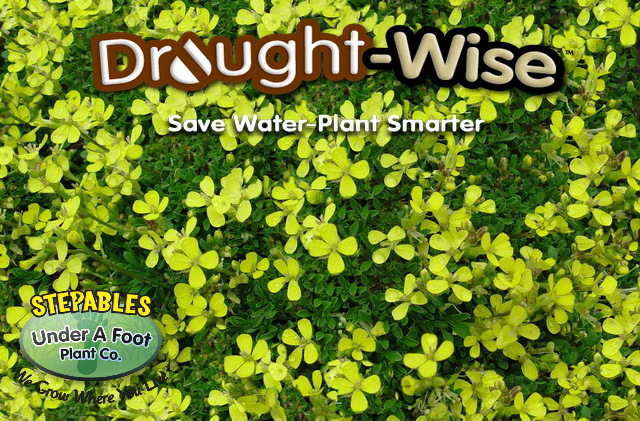 Attractive perennial with light green, jagged leaves and a stunning show of yellow blooms in early spring! Excellent for rock gardens, crevices and borders. Cheery-yellow flowers begin to bloom as crocus and forsythias start to flower in the garden. This plant has a mild sweet fragrance. Needs excellent drainage to be content. This is THE plant to have as an early bloomer in your yard. It is so cheerful and gives you such a blast of color just at the onset of spring. 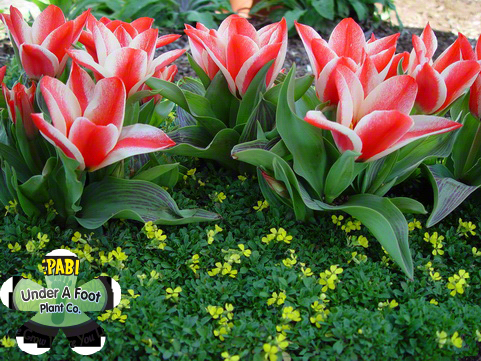 Match up with early blooming flower bulbs and you will create a dynamite look in your garden.